Smt. Ramapati seva nayas charitable trust has been actively involved with social cause. Since its very inception and has drawn appreciation for once an all for it work in various facts societal paradigm. Suyash Institute of Information Technology is a prominent education centre in the field of Engineering education, It was established in 2009 to be imparting education at large. Our commitment is to spread literacy in society and make them employable. The institute is approved by All India Council of Technical Education(AICTE), New Delhi and affiliated with Dr. Abdul Kalam Technical University(AKTU), Lucknow ( Code 490) and certified by ISO 2009. The institute is spread over 10.3 acres lush green land which is very essential for a healthy body and healthy mind. There is exceptionally cool and calm environment for study. There are running many Courses for M.Tech, B.Tech Engineering, Diploma Engineering in different stream and Pharmacy courses. It is an optimistic thinking college where world class education develops intellectuals by rich experienced faculty and professionals from Industries. 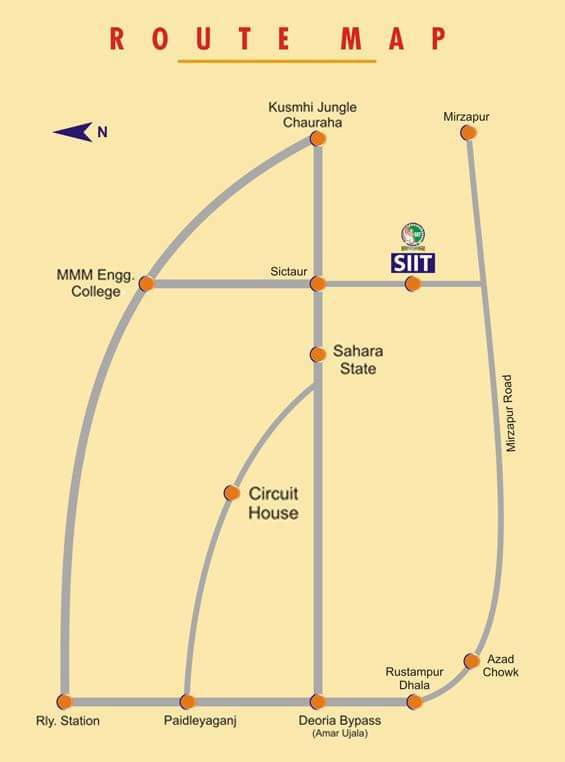 SIIT students are groomed to be a leader in whatever field they choose. We are proud that Suyash College is synonymous to practical, industry focused education, organizes seminar, symposium and workshop for their skill development. and attracts the best students. We provide a lot of facilities in campus. Well equipped Labs and workshops. Bus facilities for Local Students.